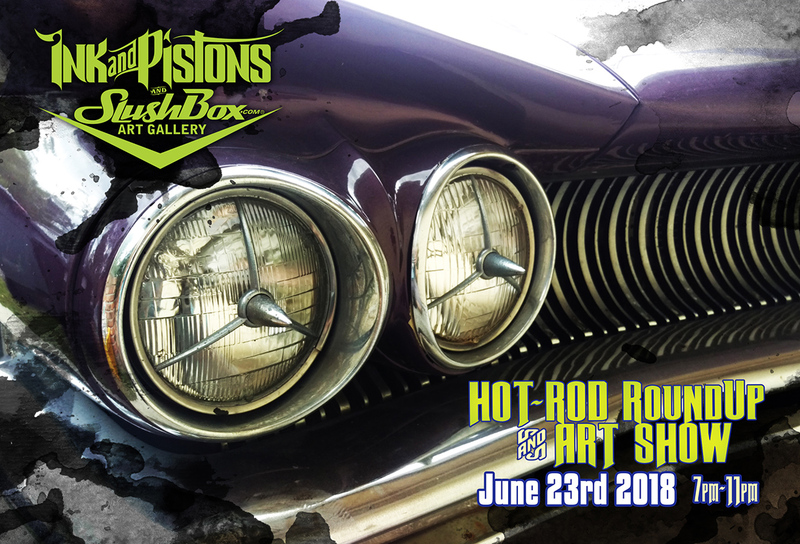 6th Anniversary Party, Art Show & Hot Rod Roundup! Another year just flew by, thanks for making it RAD! 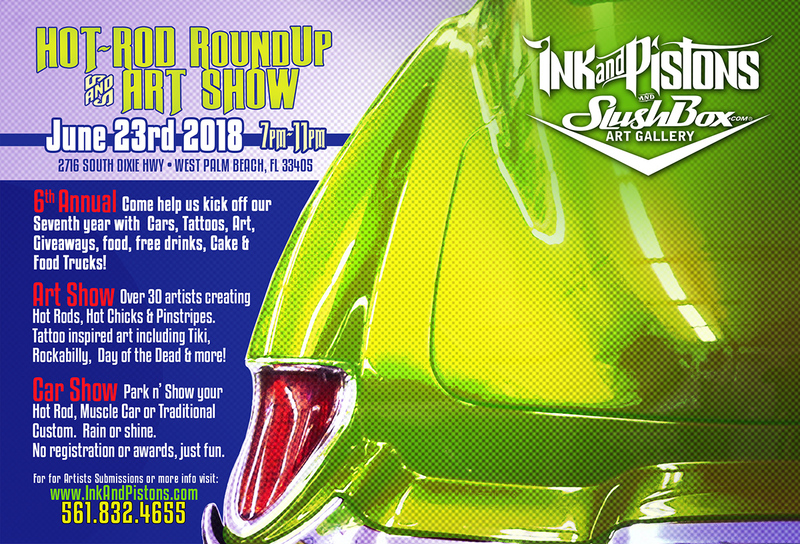 Lets celebrate with a big ol’ Anniversary Party, Art Show & Car show! Tattoo giveaways, food, drinks, and CAKE! 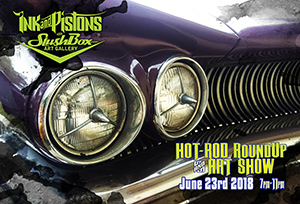 Art show featuring work from over 30+ artists who work depicts Hot Rods, Hot Chicks, Pinstripes, Kustom Kulture, Tattoo inspired art, Day of the Dead, Tiki and anything else we find fitting. 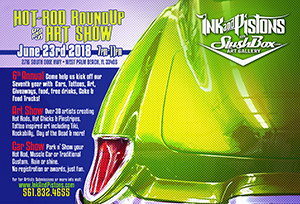 Park n’ Show your Hot Rod, Muscle Car or Traditional Custom. Rain or shine. No registration or awards.